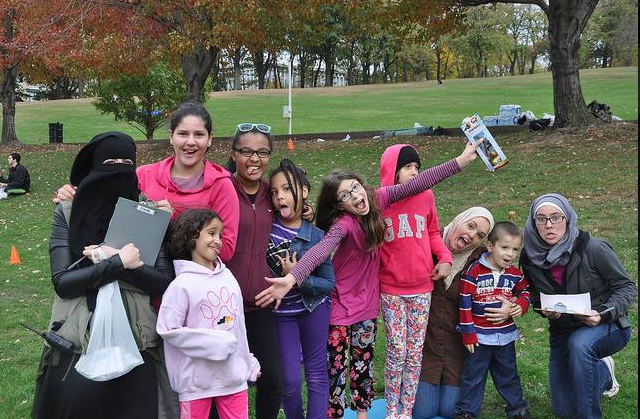 At the Islamic Center of Pittsburgh, we feel it is important for our children to develop a love for Islam and the masjid environment at an early age. Our Sunday School places a strong emphasis on balancing a strong foundation in Islamic knowledge with activities that will keep students excited to come to school week after week. Furthermore, we are committed to bringing out the best in every student through the high moral standards and teachings of the Quran and Sunnah. With the new Youth Director serving as the Vice Principal, this year's program should be innovative and more interactive, bringing a better sense of inclusion and fun for everyone who is attending. You can find the cost and dates for the 2018-2019 year below. The cost of attendance is $150 per semester for the first child and $100 for subsequent children. Needs-based price reduction is available. If needed please email sundayschool@icp-pgh.org. The curriculum is intended for students ages 3 to 12 years old. Classes are held on Sundays at the Center from 11:00 AM to 3 PM.